You might be thinking about going on a deep-sea fishing trip soon but you’re not sure who to go with. At Seaprobe Fishing Charter we don’t like to toot our own horn, so we let our customers do it for us. ‘Recently spent the day with Sea Probe fishing charters and I can’t even explain how awesome it was!!!! 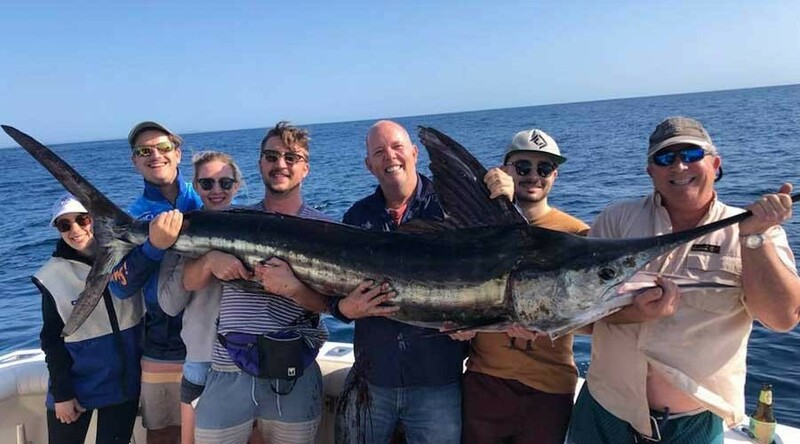 It’s clear the crew put in such an effort to make sure everyone has a wicked day and catch a few fish, and a few fish was an understatement the day we were out – Dolphin fish, Kingi, Tuna, and to top the day off, a Striped Marlin!!! The crew are awesome, and so patient and helpful for those who don’t know a lot about fishing (me). I can’t rate these guys highly enough. You have to choose Sea Probe! Would never consider anyone else. So, what is it about Seaprobe Fishing Charters on the Gold Coast that make us so ‘awesome’? Maybe it’s the fact that we’ve lived, breathed and fished the Gold Coast for more than 20 years, so we know all the little hot spots that only the locals are privy too. Perhaps it’s our catch rates and the word of mouth we get when people are seen leaving our vessel with fish dinners for a month? It could be our 2 Turbo Charged Yanmar Diesel boat that can get to the sweet fishing spots quickly and provides enough room for everyone to relax and enjoy the experience. We make it easy, so all you really need to do is turn up. With food, drinks, quality rods, reels, tackle and bait provided, plus some handy hints, tips and tuition, we’ve got you covered. Captain Gavin Woodbury is the coasts leading fishing skipper; he knows where to find Cobia, Mackerel, Marlin, Trag, Tuskfish, Snapper, Jewfish, Tuna, Wahoo, Tailor and Trevally to name a few. 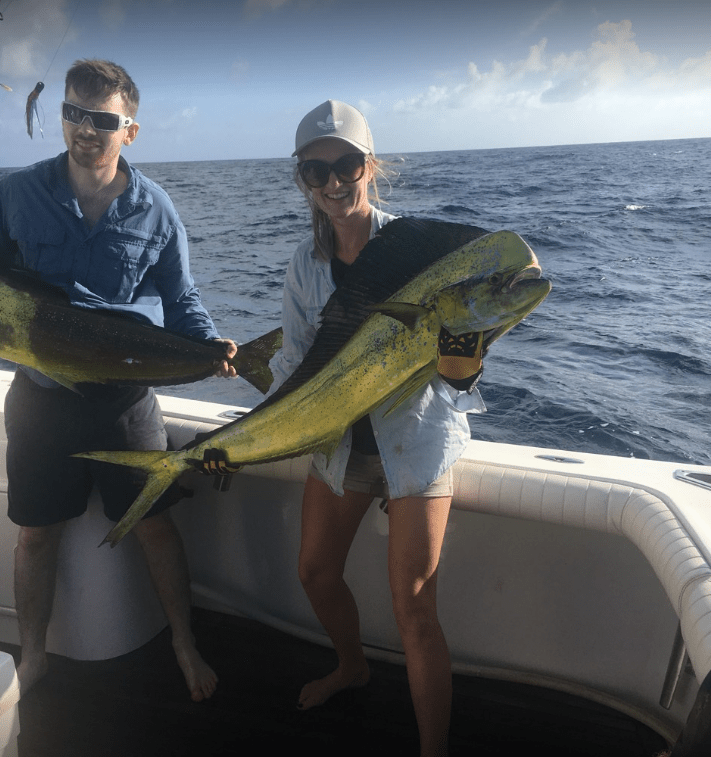 If you’re looking for a deep-sea fishing experience on the Gold Coast and you don’t want to settle for less, than call Seaprobe Fishing Charters and enjoy an exciting adventure with us.